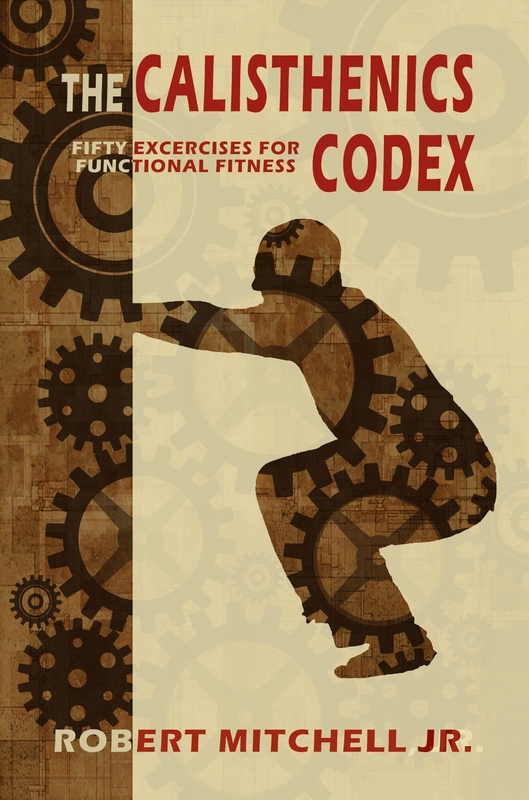 Coming soon: The Calisthenics Codex | Robert Mitchell Jr. This entry was posted in Martial arts, Writing and tagged calisthenics, ebook, fitness. Bookmark the permalink.